OBESE people pay in just as much money to Social Security as non-obese, but are much more likely to never get to use the retirement benefit. Why? Average obese person dies 10 years earlier than the non-obese person. Body Mass Index (BMI) -A measure of your body fat based on height compared to your weight-For example if you are 5 foot six inches and 220 pounds your BMI is 35. 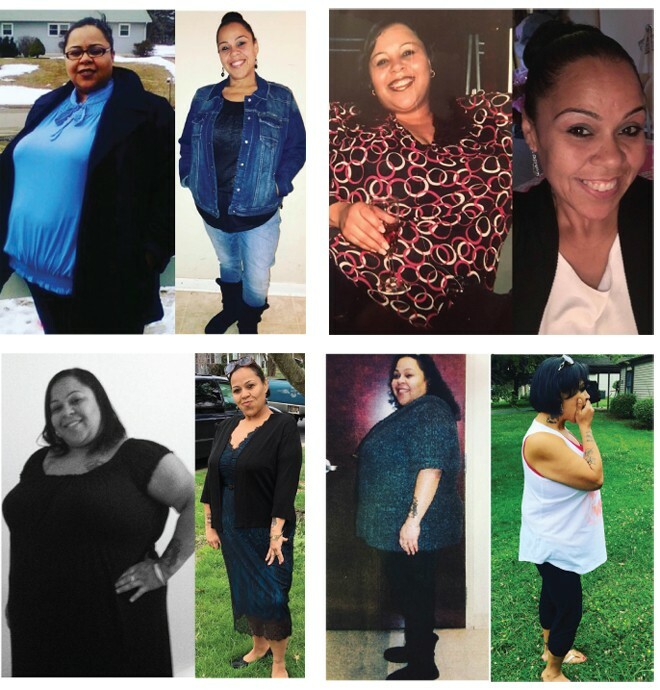 A person with diabetes and BMI of 35 qualifies for weight loss surgery. 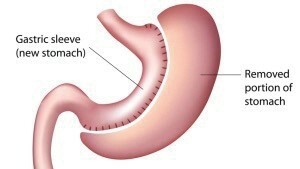 Laparoscopic Sleeve gastrectomy is an innovative approach to the management of obesity. During a Sleeve Gastrectomy, 2/3 of the patient’s stomach is removed to decrease the amount of food they can intake at one time. 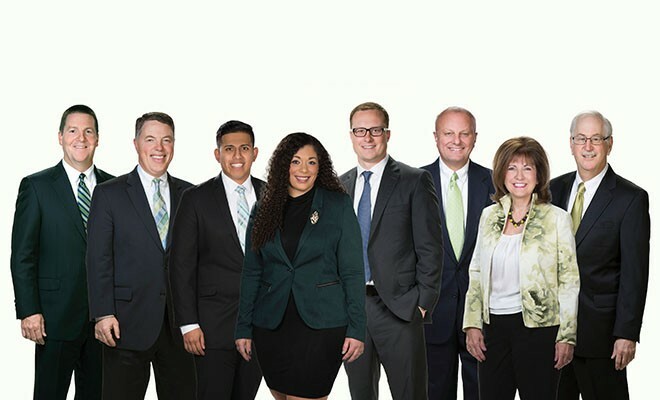 It is also believed that less of the hormone Gherlin is produced which is the hormone responsible for our “hunger drive.” All patients undergo a rigorous pre-surgical workup which includes nutrition and exercise counseling along with various medical evaluations, to ensure the best outcome for patients. It is covered by most insurance companies, and has rapidly become the number one surgical weight loss procedure done in the United States. 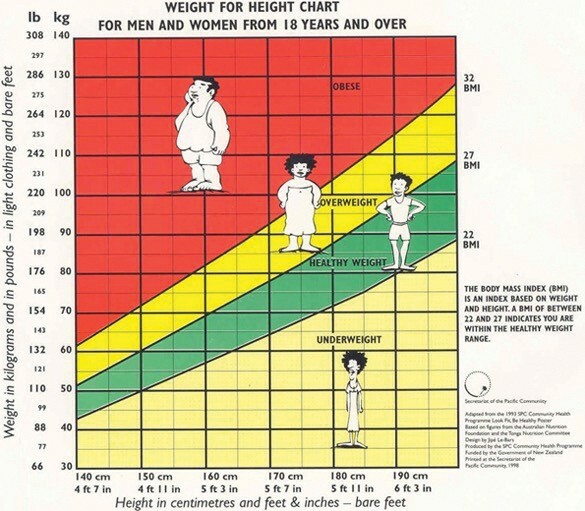 Patients with a Body Mass index over 35 may be considered for weight loss surgery (see chart). For more information, or to see if you qualify, call Surgical Associates at 302-674-0600. Free Information Seminars are offered the 4th Tuesday evening of each month from 6:00-7:00pm at the Eden Hill Medical Center in Dover. No registration is required. Questions? 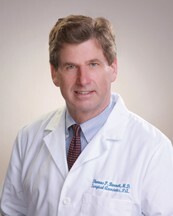 Please call Dr. Barnett’s office at (302) 674-0600.